We believe in integrity. To guarantee the overall outcome of Aspect. We think that NO ONE ELSE should do the work of our clients for us. So there is NO OUTSOURCING. NO SUB-CONTRACTING. Everything has to be done inside and within ASPECT and its Sister companies. 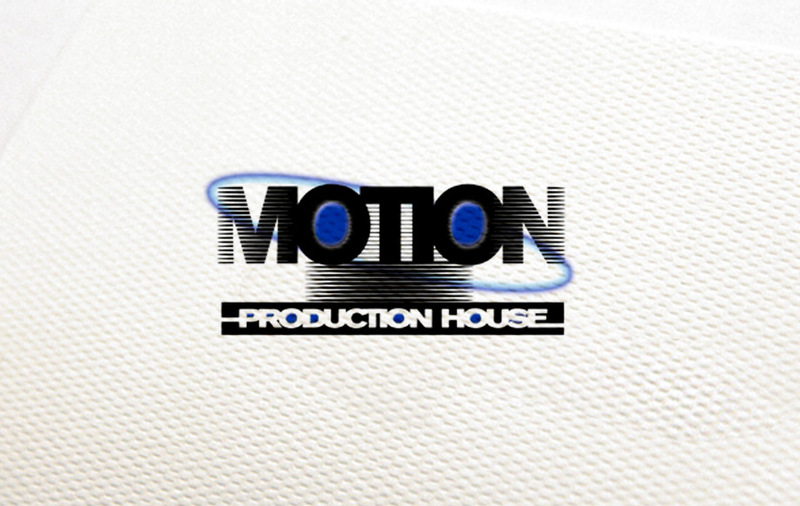 Motion is a production house which produces most of Aspect’s Film and Video productions. Motion is affiliated to BP productions in Canada. Motion also works for other agencies, locally and internationally.